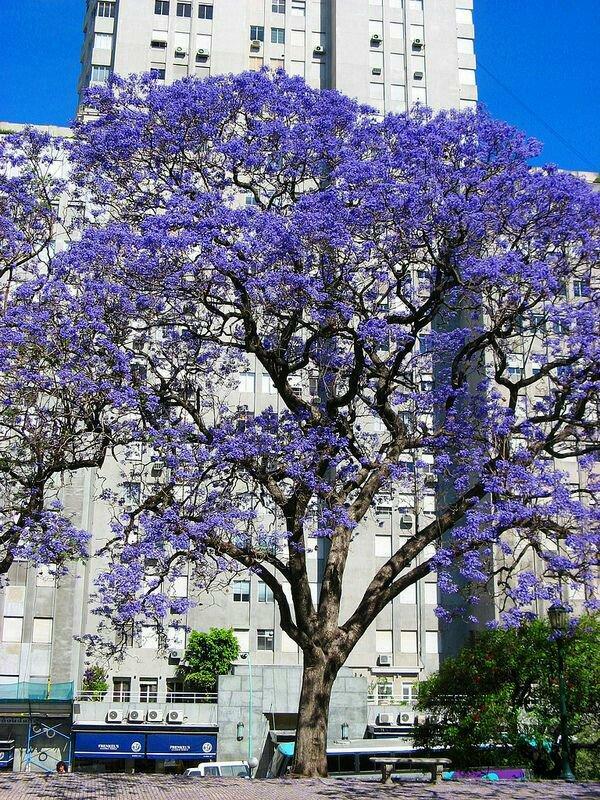 Take Another Look At Buenos Aires With Its Dazzling Jacaranda Trees ! 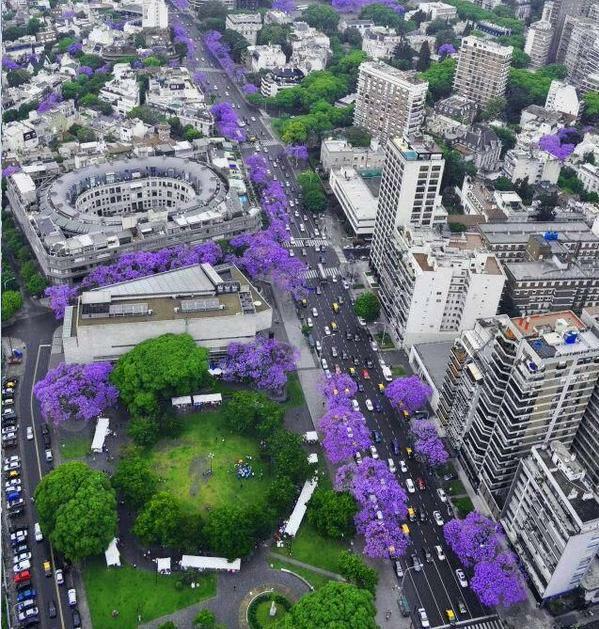 November means springtime in Buenos Aires, and spring is the time for Jacaranda trees to blossom and paint the whole city in purple. 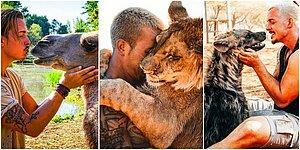 Those who are lucky enough to be there to witness this amazing touch of nature first hand. 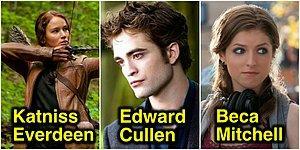 Worry not, we have GIFs, photos, and information about these beautiful trees. Here is the purple city! 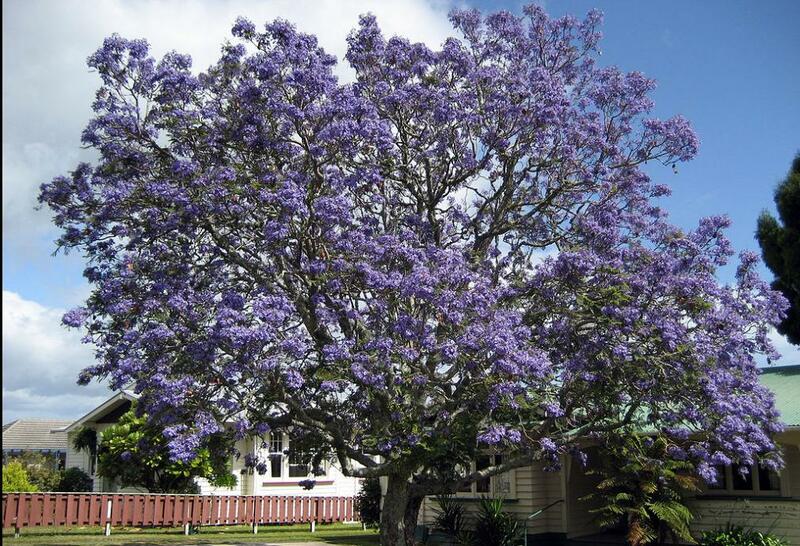 This tree, whose Latin name is Jacaranda Mimosifolia, is an exotic tree typical to the subtropical region. 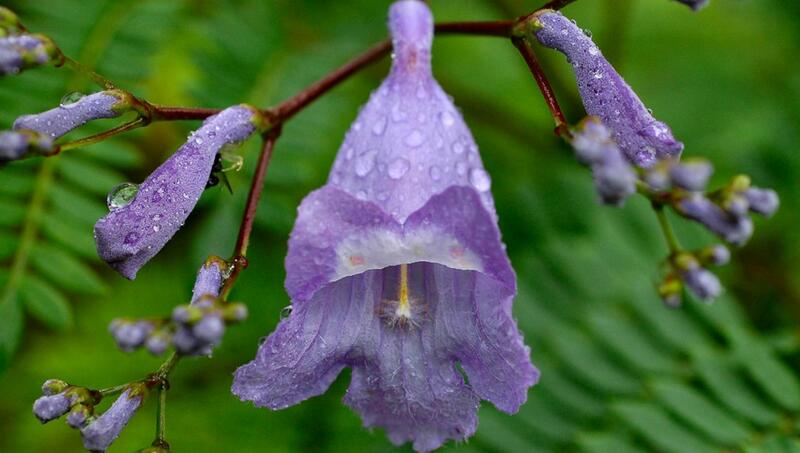 The flowers hanging from the tree can grow as big as 1.5 in, and the bunches up to 11.8 in. 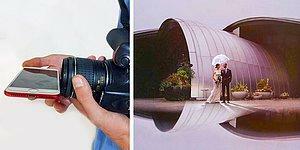 This plant, which is indigenous to South America, offers a great spectacle with its amazing color! The hotter the weather is, the more this tree blossoms and its most active (and beautiful) period is around October and November. 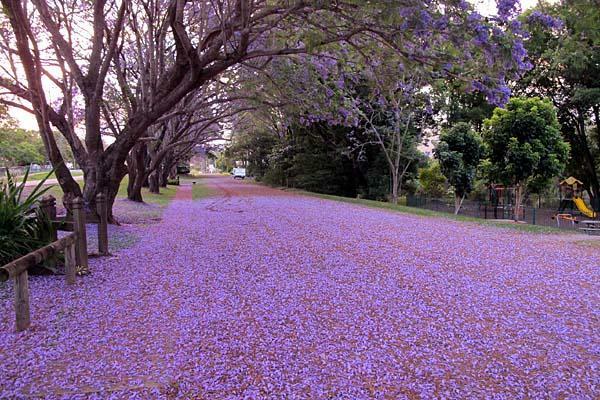 Jacarandas are pretty common in some regions of South America, Australia, and South Africa. 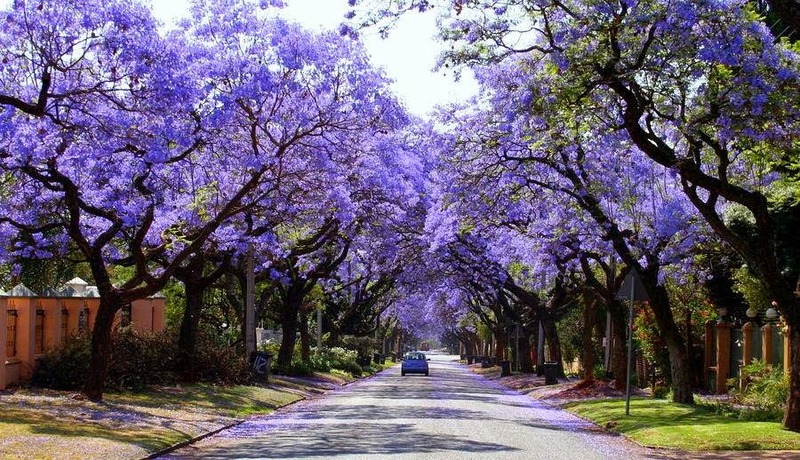 These trees are especially widespread in Zimbabwe and Zambia in Africa, as well as several cities in Europe. 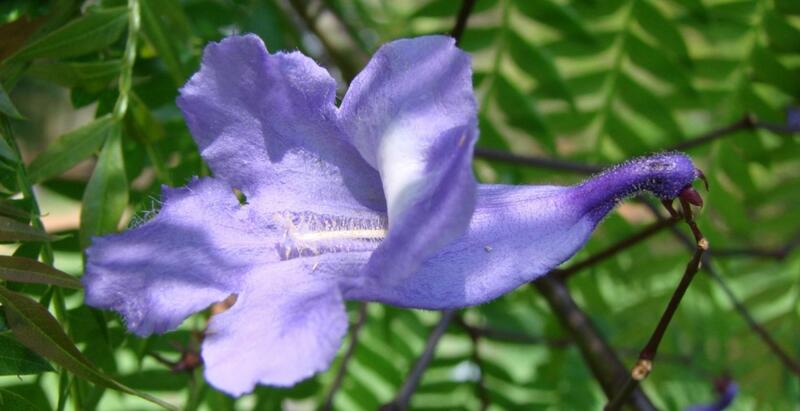 And it is also believed that if a purple Jacaranda flower falls on your head, it will bring you luck. 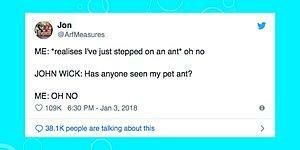 In Queensland, Australia, there is an expression 'purple panic,' which is used to describe the stress students are under between the end of spring and beginning of summer. 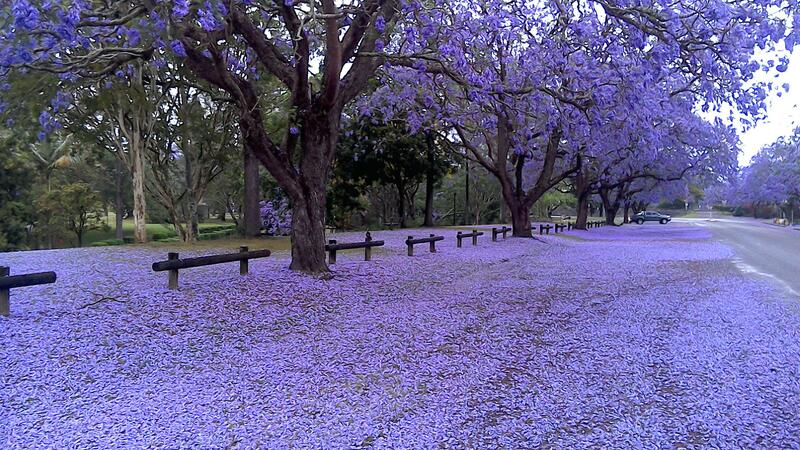 The 'purple' in this expression comes from the Jacarandas, which blossom during the finals. 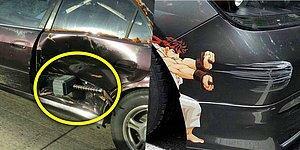 This is why this tree is also known as the "exam tree." 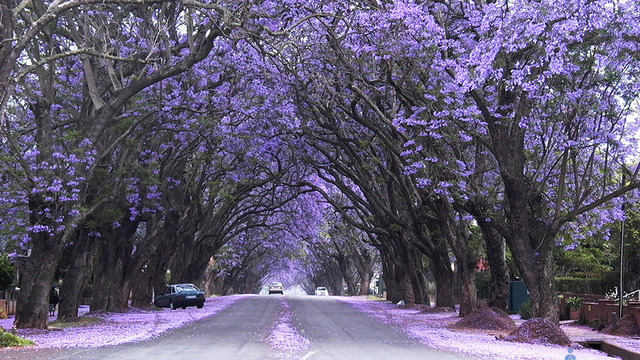 The city, Pretoria, in South Africa, is also called 'Jacaranda City' or Jakarandastad. 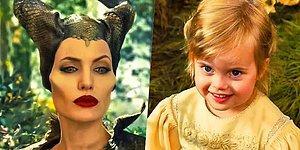 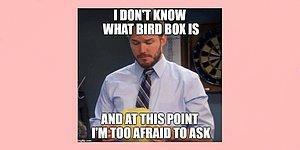 Obviously because of the beautiful, purple flowers that blossom around October. 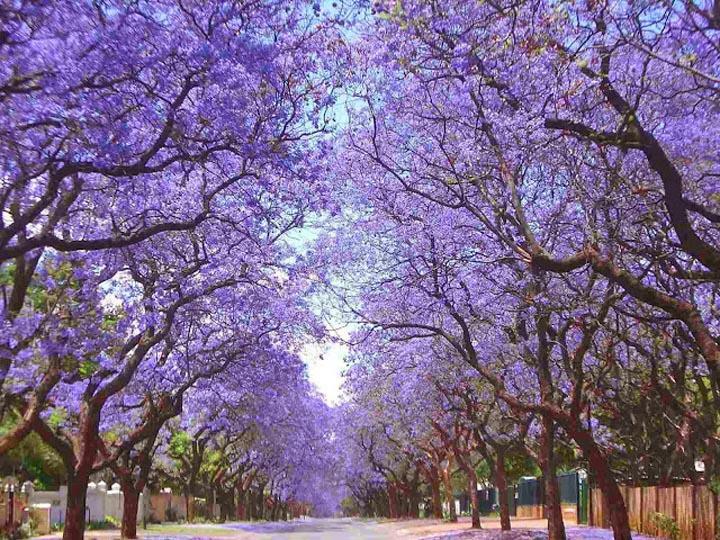 Jacaranda trees turn any place into a dazzling scenery; but the city that these trees change the most is probably the capital Argentina, Buenos Aires. 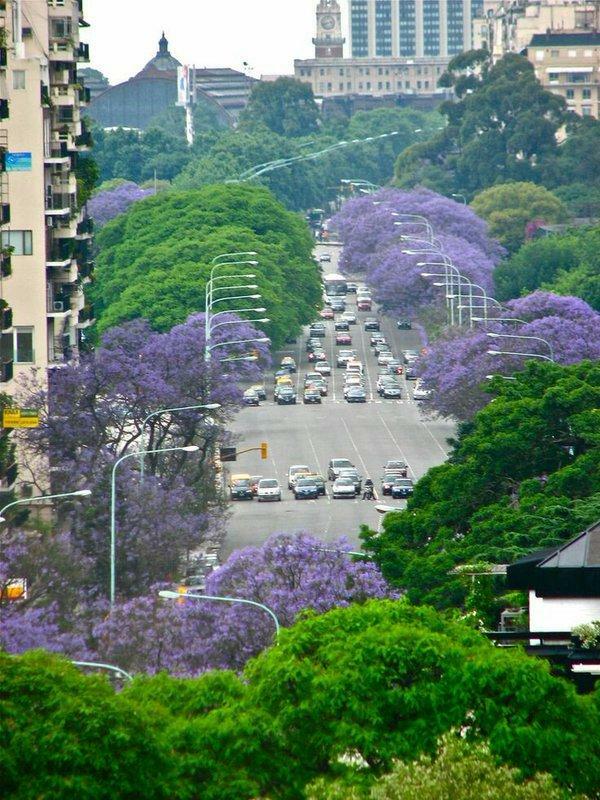 Buenos Aires has been recently adorned with Jacaranda trees, creating amazing views. The whole city is invaded by purple! 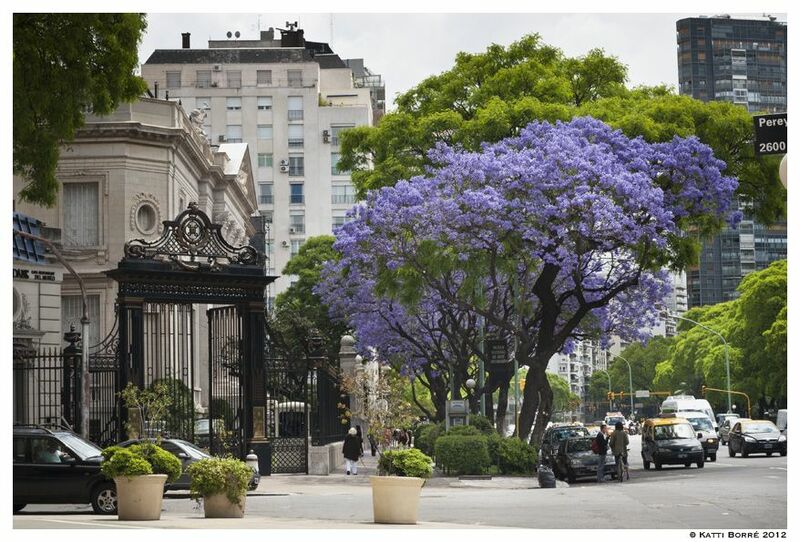 This feast in Buenos Aires won't take long and the leaves of this amazing tree will turn yellow and fall in a couple of months. 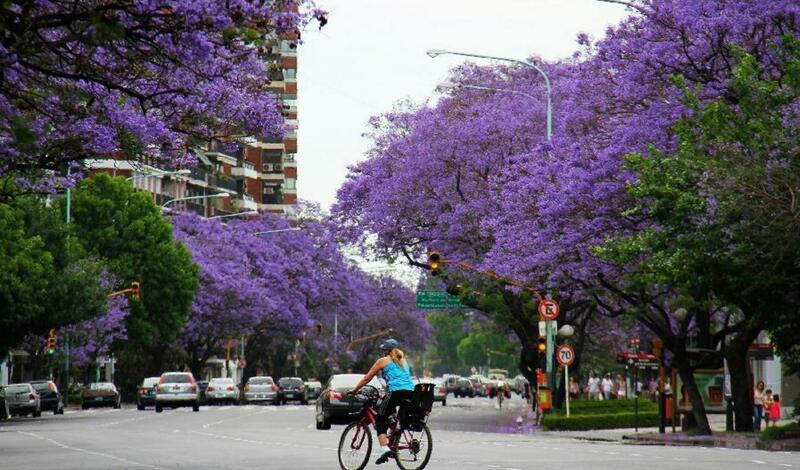 Buenos Aires a city, which more than deserves a visit, but it is even more special to be there during the Jacaranda season! 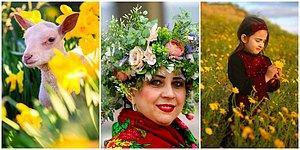 This majestic awakening of the nature might cause you feel as if you were in a fairy tale! It would be quite an amazing experience to just rest for a while under Jacaranda trees while walking around the city. The blossoming of Jacarandas also signals that Christmas time is near, that's another reason why seeing the city in purple is quite exciting. 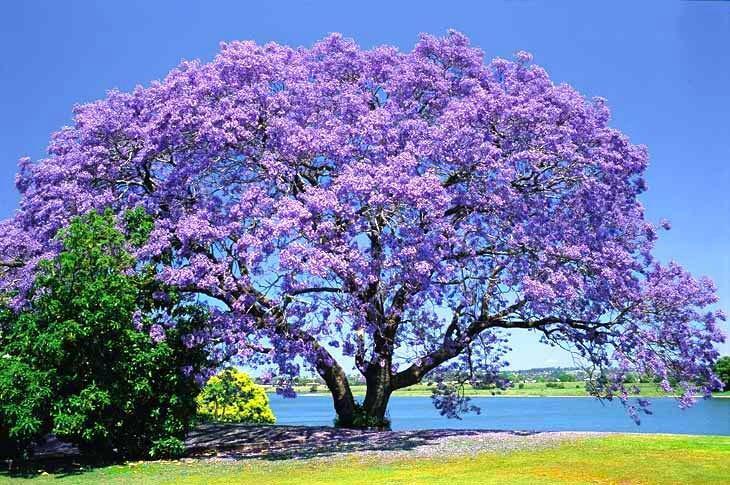 The Australian Christmas carol 'Christmas Where The Gum Trees Grow' follows: 'When the bloom of the Jacaranda tree is here, Christmas time is near."